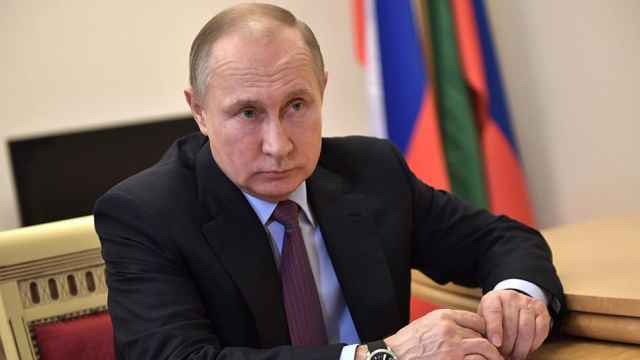 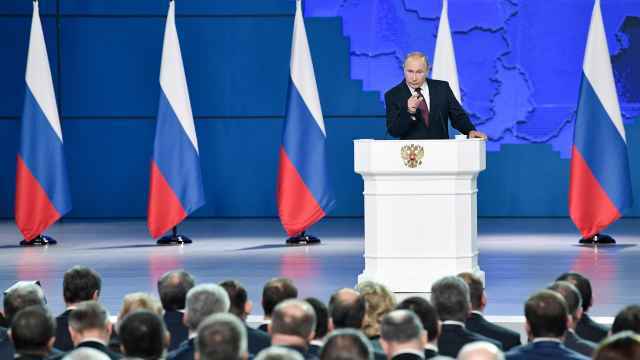 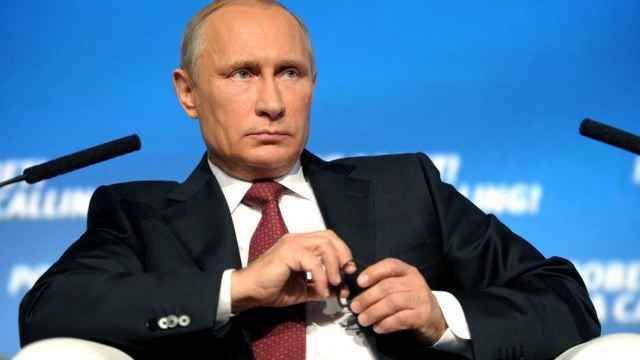 With presidential elections just weeks away, Vladimir Putin’s annual address to the Federal Assembly on Thursday was widely expected to be a campaign speech, rather than the traditional roadmap for the year ahead. 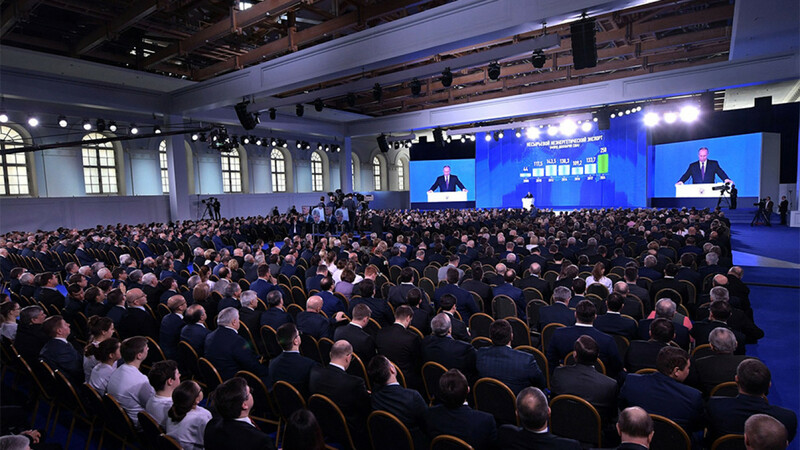 Speaking from Moscow’s Manege exhibition hall, Putin set out Russia’s goals for the next six years and beyond with the help of infographics and animated videos. 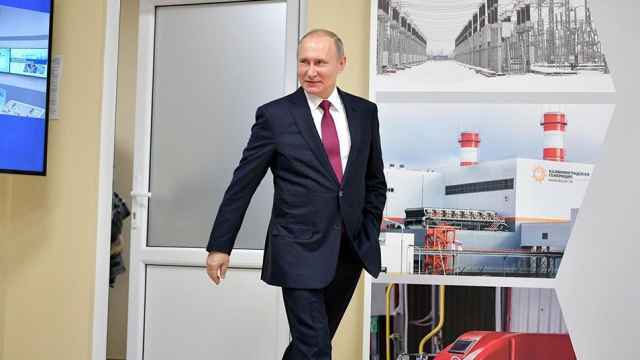 He focused on developing Russia’s economy, infrastructure, health care and education. 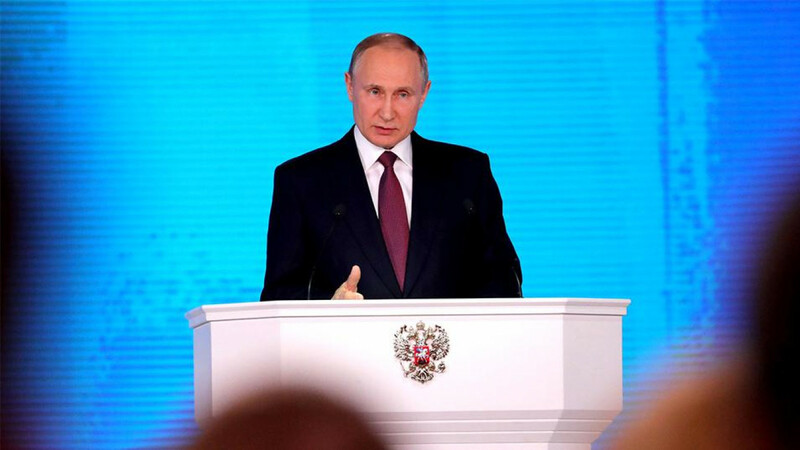 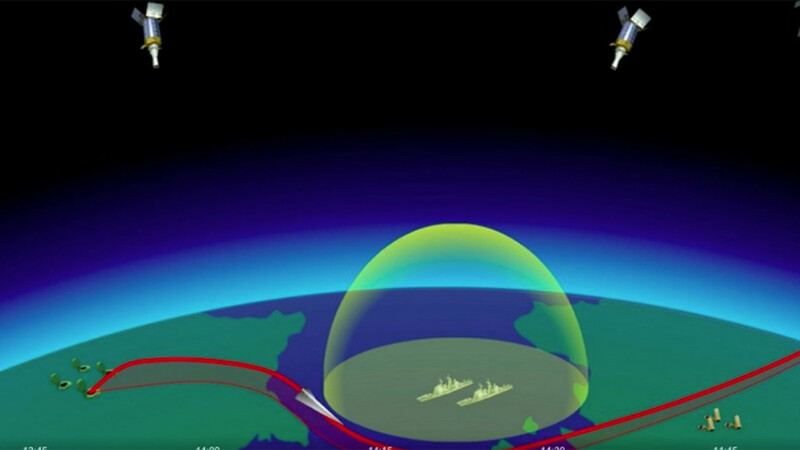 But in an unexpected move, the president devoted nearly thirty minutes of his two-hour long speech to discussing — and showing off in a series of videos — Russia’s newly improved nuclear missile capabilities.